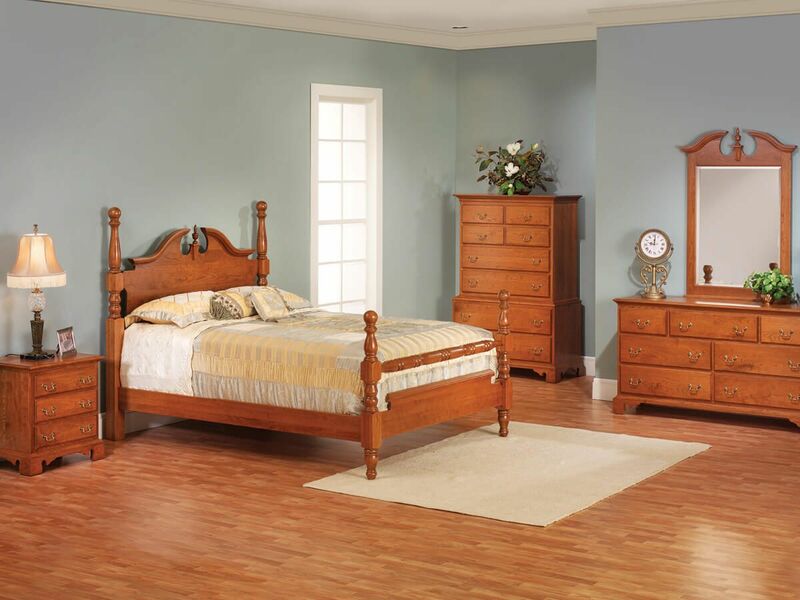 For your Traditional bedroom furniture set, consider the Fairmount Heights Chest on Chest in a preferred American hardwood and cabinet-grade finish. 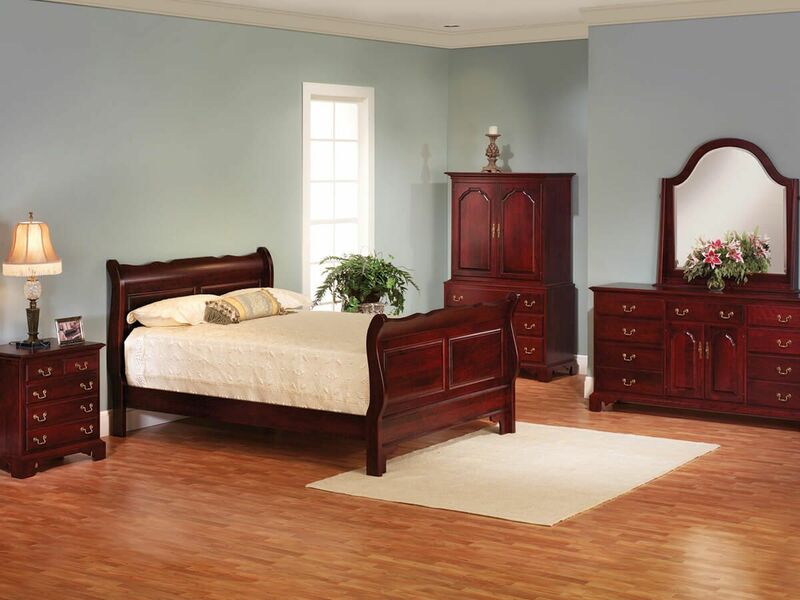 Your solid wood bedroom chest is crafted the finest kiln-dried hardwoods and adorned with decorative bracket feet. 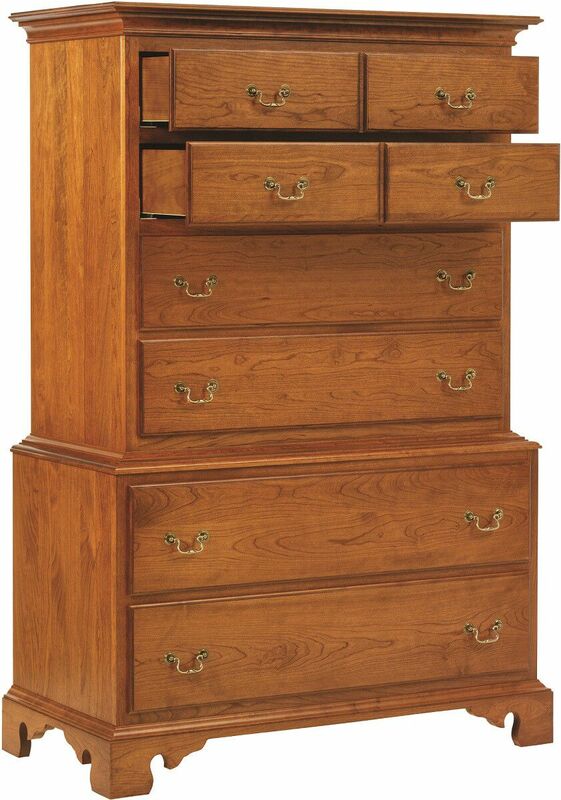 The Fairmount Heights Chest on Chest boasts six, spacious drawers affixed to full extension, soft close slides. This ensures the drawers of your chest on chest extend fully and provide a quiet, slow, and controlled closure. Indicate your selections for the Fairmount Heights Chest on Chest using the online options menu provided. 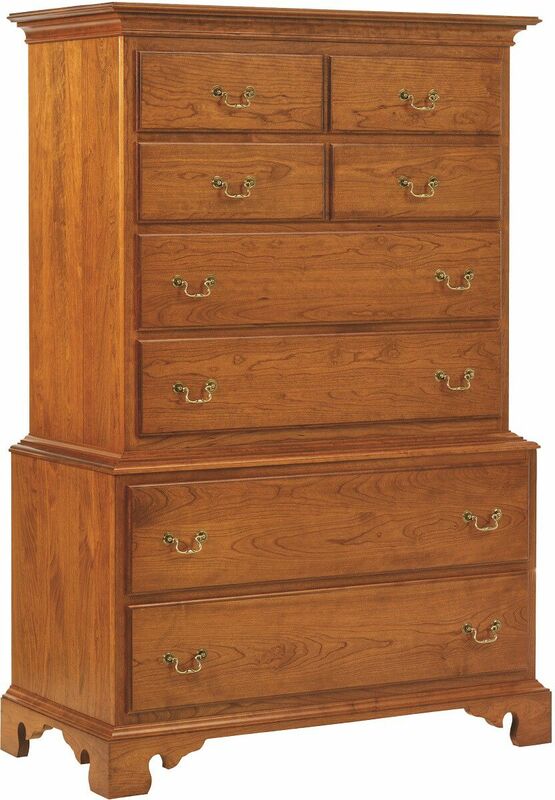 To obtain the pictured look on your chest of drawers, choose Cherry with our Cinnamon Stick finish.